The event, whose proceeds will be used to pay attention to people with disabilities, will visit the seven Canary Islands. The athlete Patrick Doucet will leave from the Meridian Island on October 5th, and seven days later he will arrive inLanzarote. 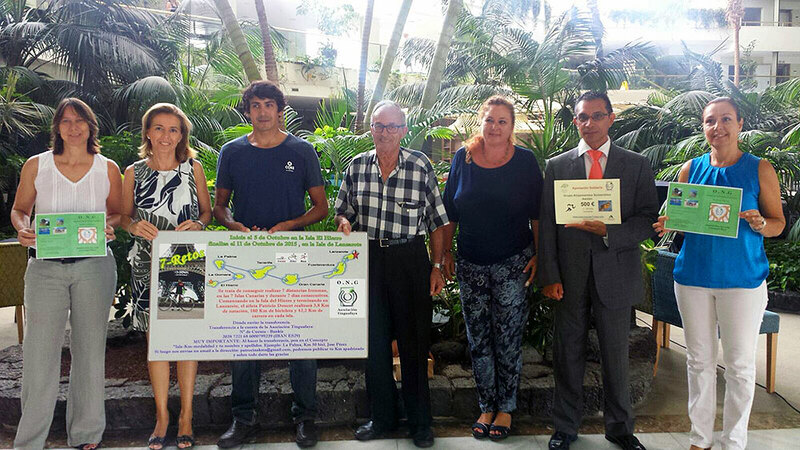 The solidarity challenge “7Islands, 7 challenges” for the benefit of the Association Tiguanfaya, will join the Islands fundraising for the care of people with disabilities.